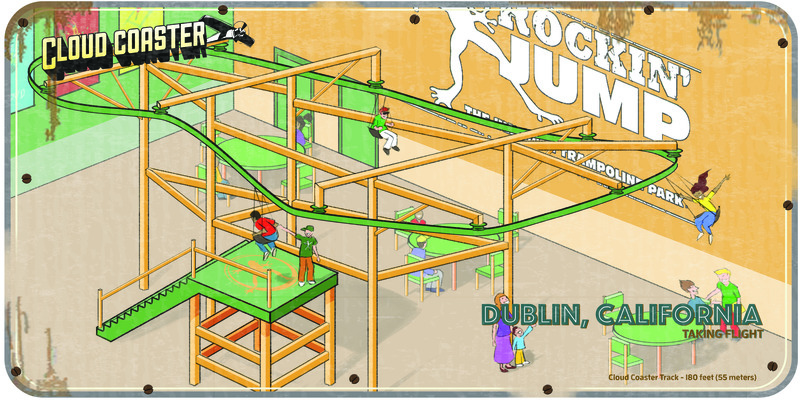 The world’s only cart-less roller coaster zipline on the market, The Cloud Coaster™, will officially open at Rockin’ Jump’s Dublin, California location staring June 2017. 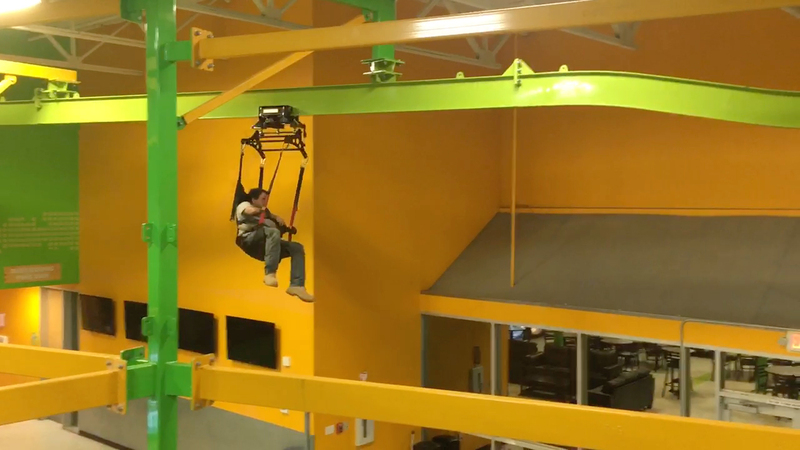 This two-time industry award winning coaster will be part of Rockin’ Jump’s expansion plans at their corporate headquarters just outside of San Francisco. 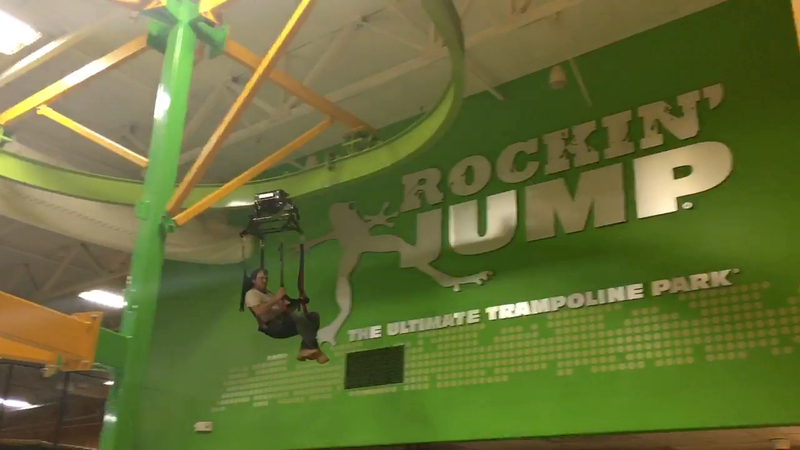 The Cloud Coaster™ at Rockin’ Jump will be the first in California and currently the first in any indoor trampoline facility. Ride testing has already been completed and is awaiting final approval from the state of California. 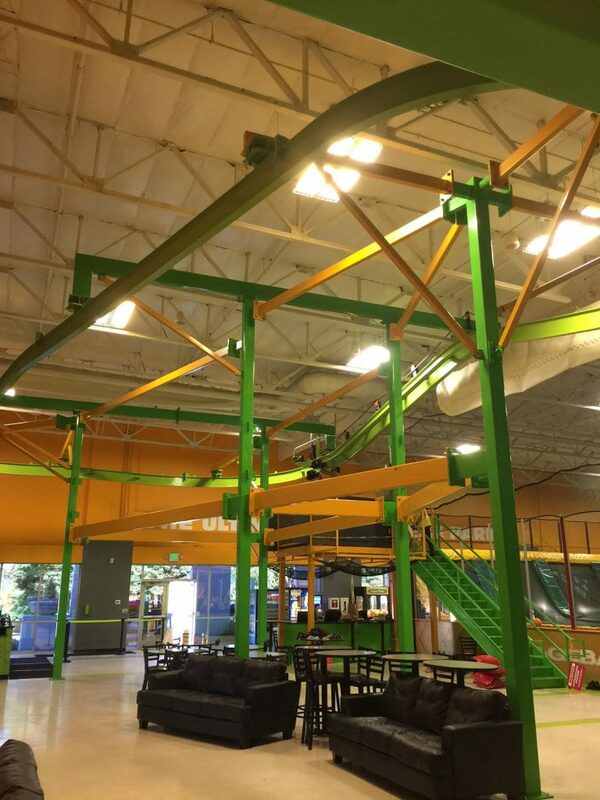 This coaster project was designed to fit in an existing facility with limited space, creating a truly unique design to successfully fit within the trampoline facility. “We had to make a small coaster that didn’t take up too much space, flow with the current aesthetics and provide an impact that guests would truly enjoy,” states Phil Wilson, EVP of Extreme Engineering. The Cloud Coaster™ track is approximately 180 linear feet with two sharp turns and several drops. “At a first glance the attraction looks small but once you ride the coaster it’s a really fun and thrilling ride. 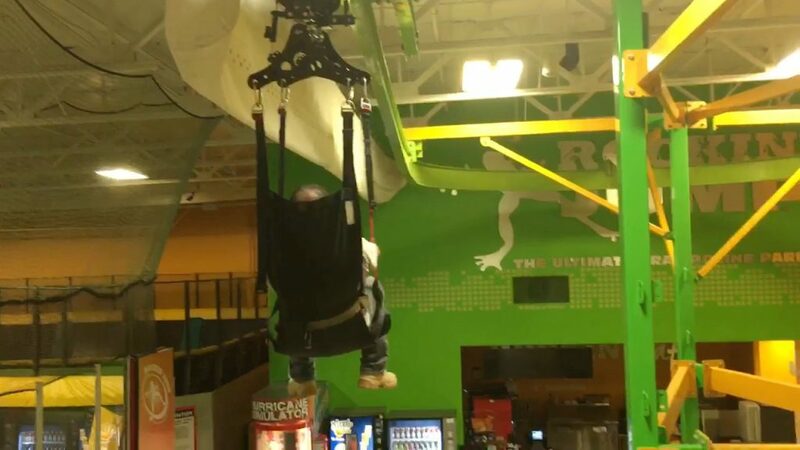 I love being able to look down at trampoline jumpers and also the food court,” says Wilson. 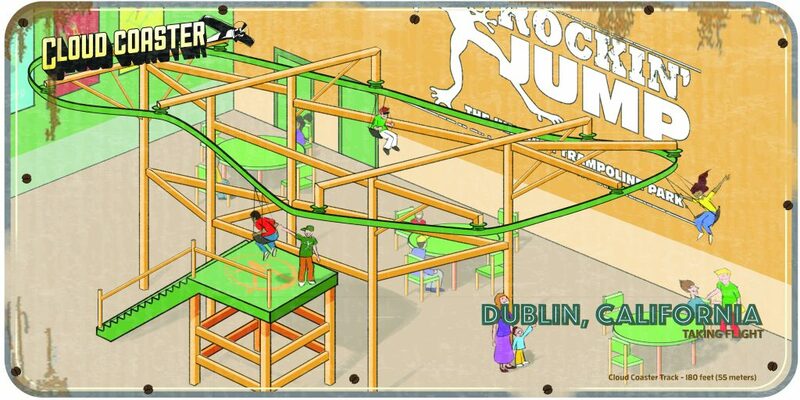 Extreme Engineering is already in discussion to incorporate more Cloud Coaster™ projects in future Rockin Jump Locations. “I’m hopeful we will see more coasters at several locations across the U.S. It’s a natural fit with Rockin Jump and really compliments the attraction mix they offer,” states Matt Rehnstrom, VP of Sales with Extreme Engineering. Extreme Engineering’s Cloud Coaster™ was ranked as a top 10 attraction by U.S.A. Today and is gaining serious momentum on projects across the globe, with two more installations finalizing in 2017. IAAPA (International Association of Amusement Parks and Attractions) will be hosting their annual tradeshow again in Orlando, Florida this November and Extreme Engineering will be unvailing some new Cloud Coaster™ features and exciting project locations. “There is so much going on with our Cloud Coaster™. Just when I think we have it all figured out, we come up with some new add-ons that can turn the attraction into more than just a roller coaster. The markets range from amusement parks, zoos, resorts to even mall parking lots. The opportunities are endless,” Wilson says. With over 22 years in experience and as the original creators of patented mobile rock climbing walls and Auto-belay systems, Extreme Engineering has been globally recognized as the primary supplier in family-friendly thrill rides such as the Cloud Coaster roller coaster, High-Action Adventure parks, ziplines, Extreme Air launchers, climbing walls and other theme park attractions. Extreme Engineering holds 11 industry awards, 10 within the amusement industry with 5 back-to-back in the “Best New Attractions” category. Today Extreme Engineering is seen as the industry leader in Family-Friendly Thrills, Engineering Design and Adventure Rides.